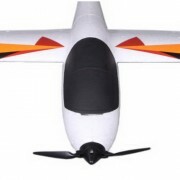 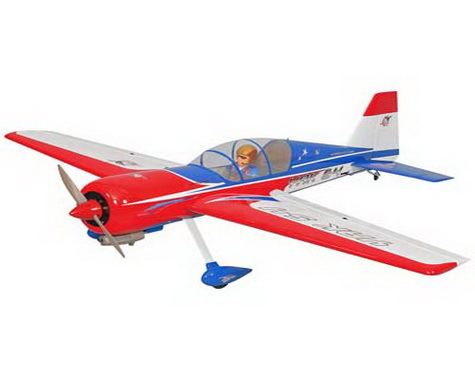 If you are looking for an easy to fly and affordable introduction to the exciting world of Radio Controlled flight then the 800mm FOX is the aircraft for you. 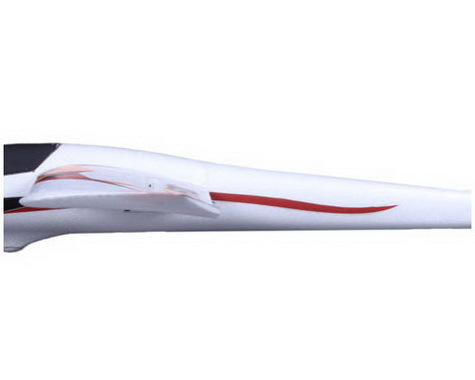 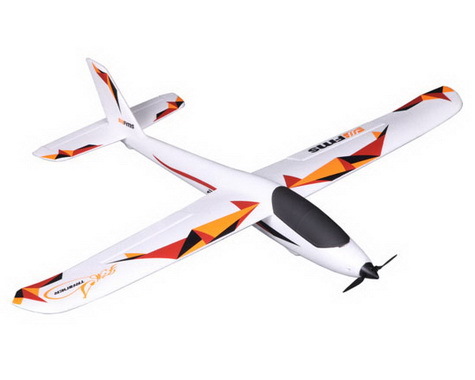 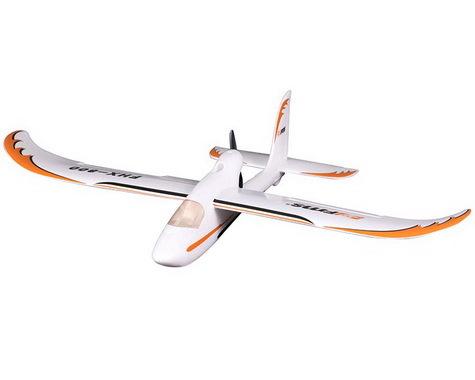 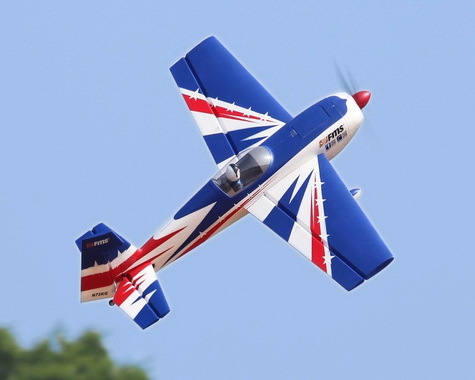 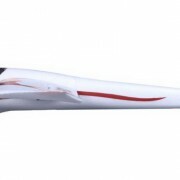 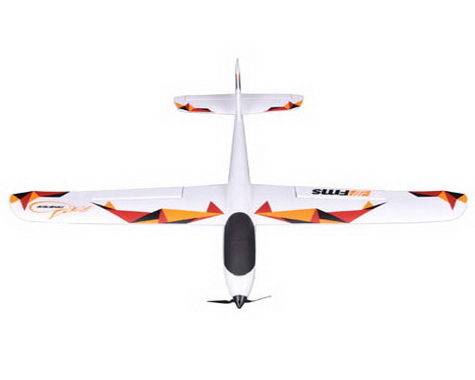 Enjoy the thrill of R/C model flying with this Ready-To-Fly 800mm FOX. 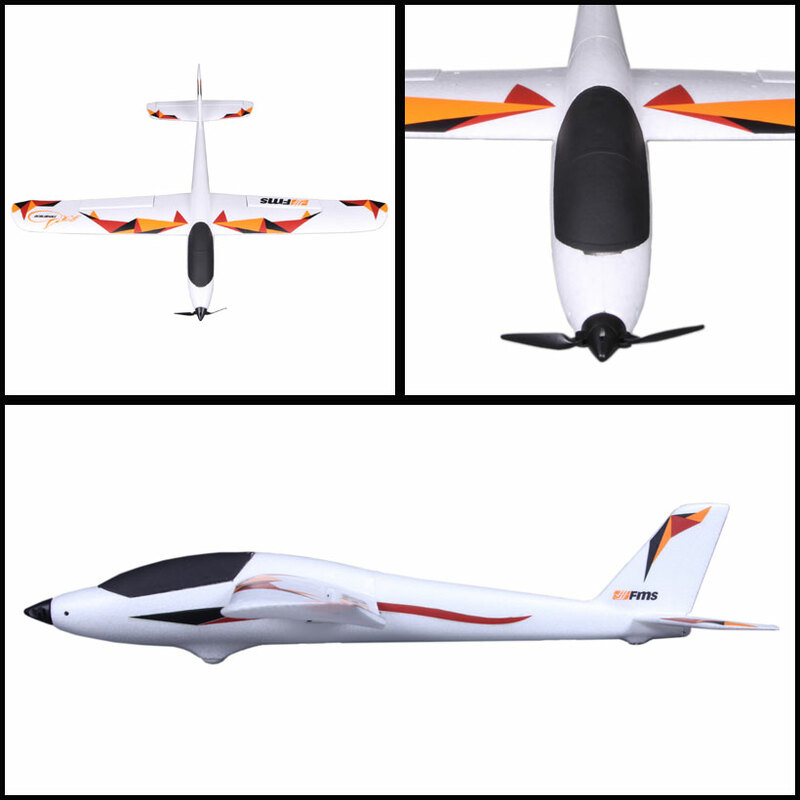 In a matter of minutes you can be ready to take off as all electronics are pre-installed at the factory and adjusted for ease of use. 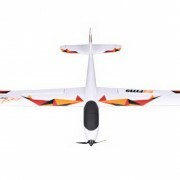 The 800mm FOX is the ideal choice for beginners. 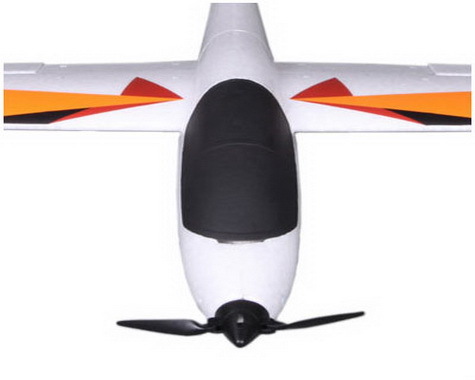 Pleasing on the eye, its gentle and forgiving flight characteristics are perfect for pilots to enjoy flying, while coming to terms with a completely new experience.